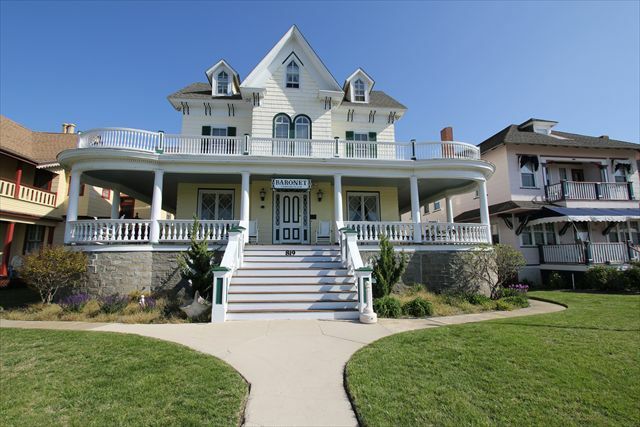 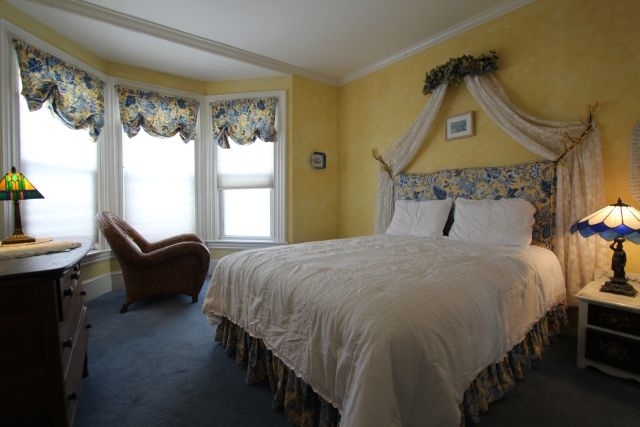 Old Victorian Charm meets modern accommodations in the center of Cape May. 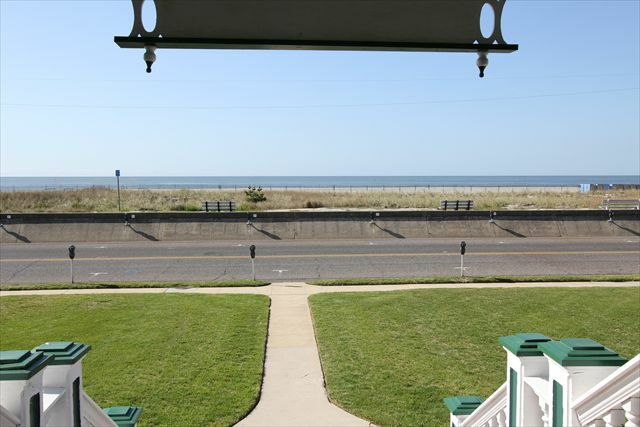 Beach front location with Ocean Views from your master bedroom and kitchen. 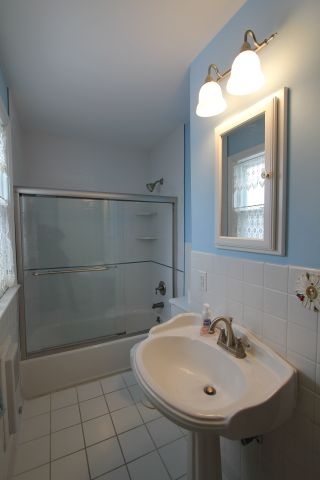 Plenty of space to relax. 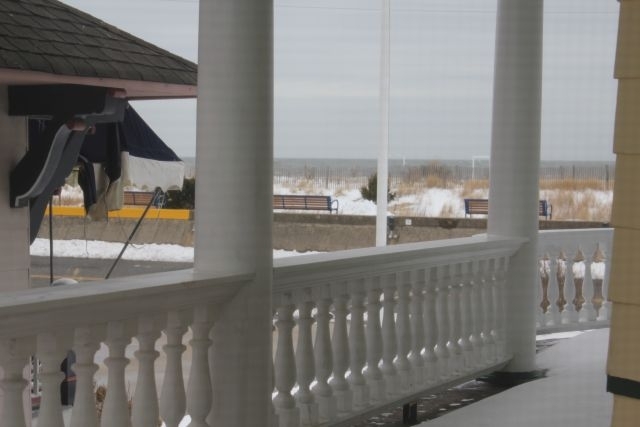 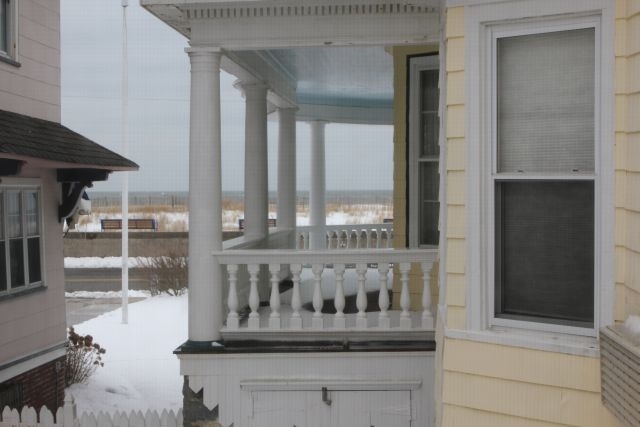 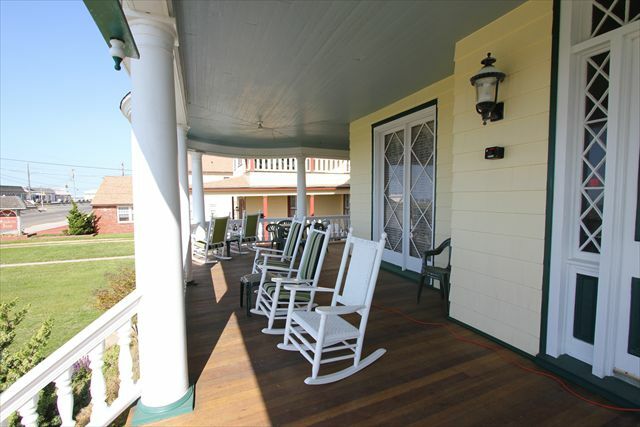 This Extremely rare 2 bedroom unit in the main building of the historic Baronet which is known for its fantastic covered porch with incredible Ocean Views and its location in the heart of Cape May. 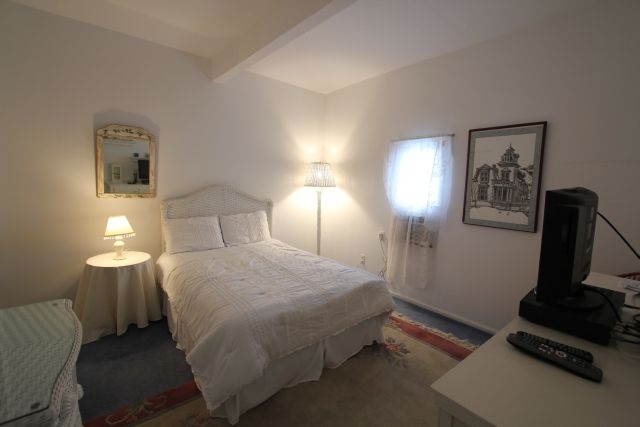 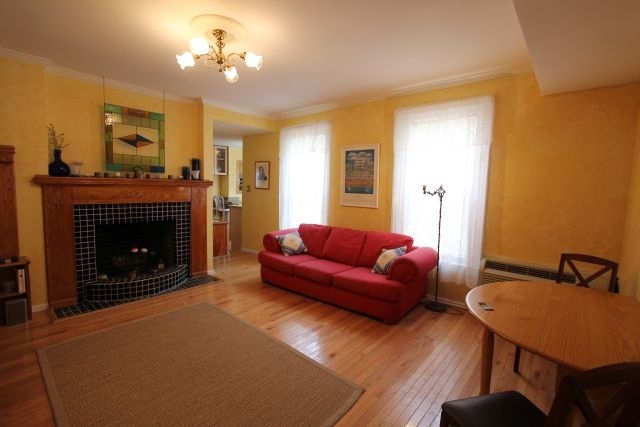 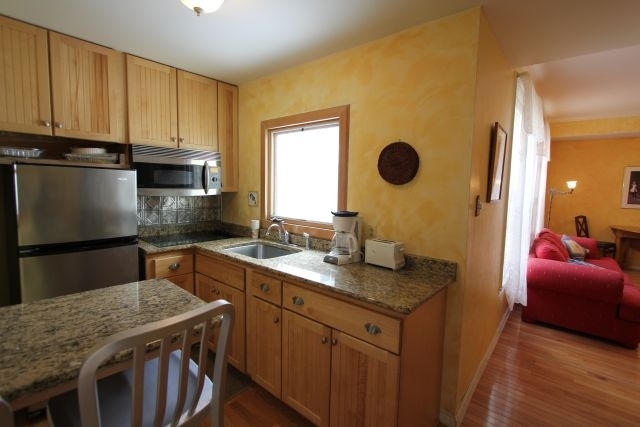 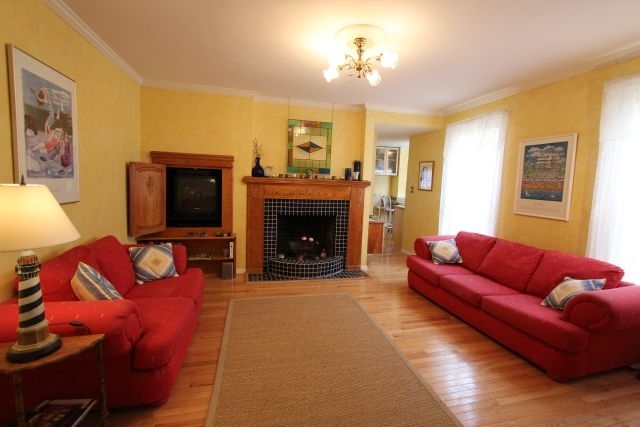 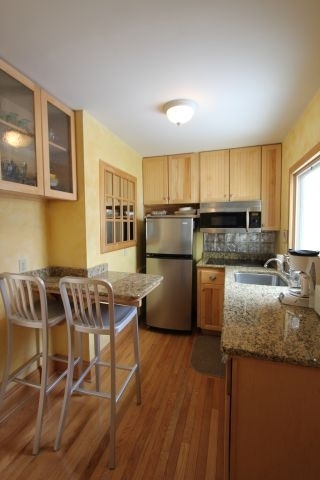 Unit upgrades include: hardwood floors, tiled wood burning fireplace with re-finished original mantel, custom kitchen (no oven, only a cook top), recently renovated bathroom, new windows in bedroom and kitchen, new heating/AC unit and includes assigned off street parking.